Kothra is Desert Group’s hydroponic and organic vegetables division. At Kothra, we believe in quality, transparency, trust and integrity. Hence our tagline – “The best vegetable for you”. Our hydroponic systems are fully enclosed in purpose built greenhouses and are protected from unfavourable weather conditions, pollution, pests and diseases. 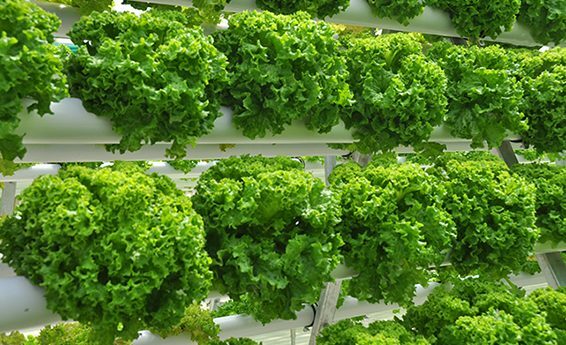 Hydroponic simply means growing plants without soil. All the necessary organic nutrients are dissolved in the water and fed directly to the roots. The plants form smaller roots compared to the soil grown as water and nutrition is freely available, allowing the plants to spend more energy growing their leaves.